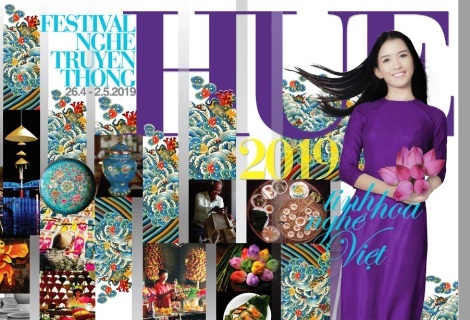 The 8th Hue Traditional Craft Festival 2019 themed “The Quintessence of Vietnamese Crafts” will be held from April 26th to May 2nd, 2019. On this occasion, the following activities will be held. Exhibiting traditional handicraft products from international cities and organizations. Ao dai Festival themed "Ao dai in heritage road"
Stamp exhibition themed "Hue - Tourism"
Always a premier tourism destination in the country, Huế city plans to take it up several notches with a renewed focus on longer stays by both domestic and international visitors in the former imperial capital. There are many methods of getting around in Hue, especially if you’re planning to explore its vast countryside and national parks during your holiday.